Joy has been Riley's lead emotion since day one. She sees life's challenges as hiccups on the way to something great -- but she might have to learn how to get along with Riley's other emotions if they're going to make it! 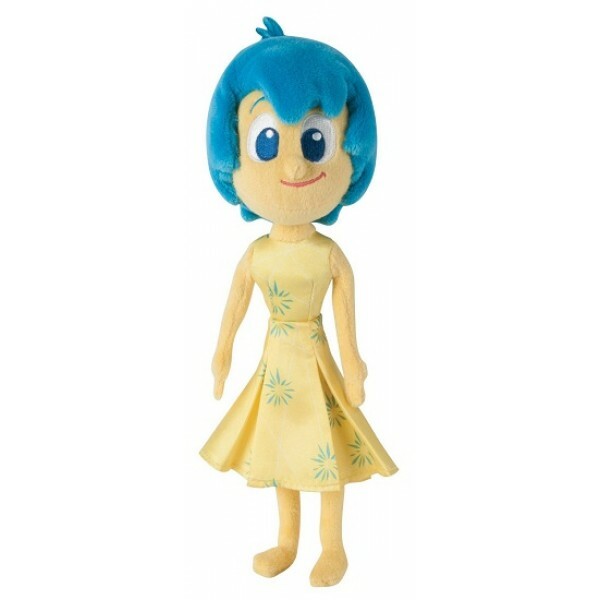 This cuddly plush Joy measures 10" tall. For more products from this hit movie, visit our Inside Out Collection.